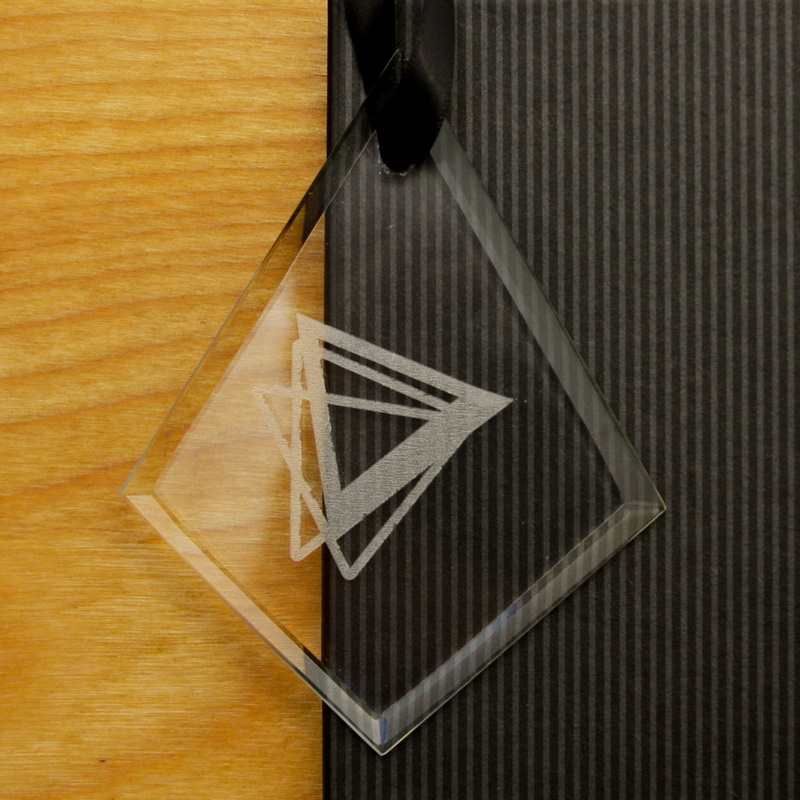 Holiday ornaments, designed by guests and lasered live on-site. 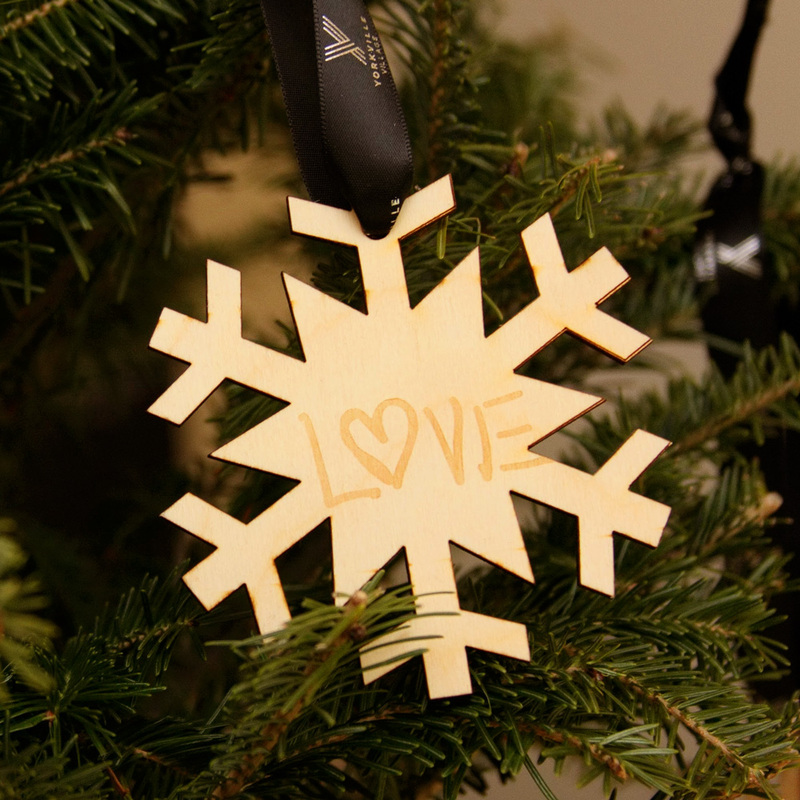 With this interactive, guests design their own custom holiday ornament on our design tablets, and watch as their creation is lasered out of Canadian baltic birch. The MakeLab design team will bring our sleek laser cutter and set up a pop-up studio right at your event. As your guests step up, they're guided through a five-minute creative experience with one of our designers. Whether a simple monogram or an intricate design, our team will ensure a gorgeous result for each guest. One-of-a-kind keepsakes are ready to hang right away, or can be boxed up for gifting.